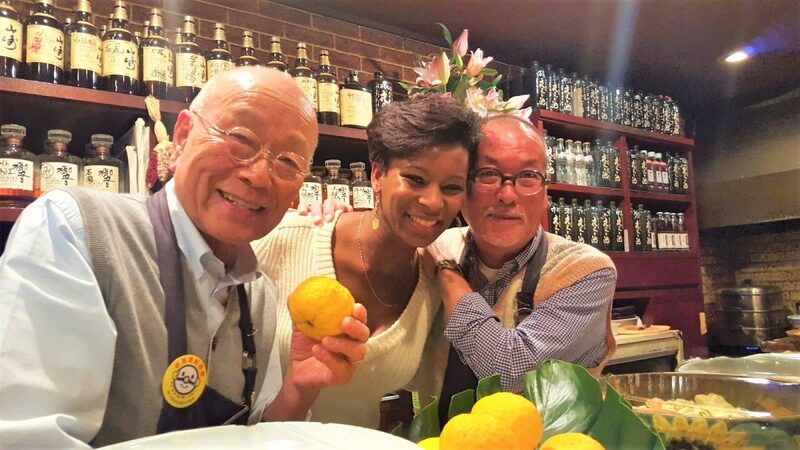 This entry was posted in Japan and tagged African American, Atlanta, Cuisine Noir, Japan, people. Bookmark the permalink. This article totally changed my perception of Japan as an African-American. Thank you so much.